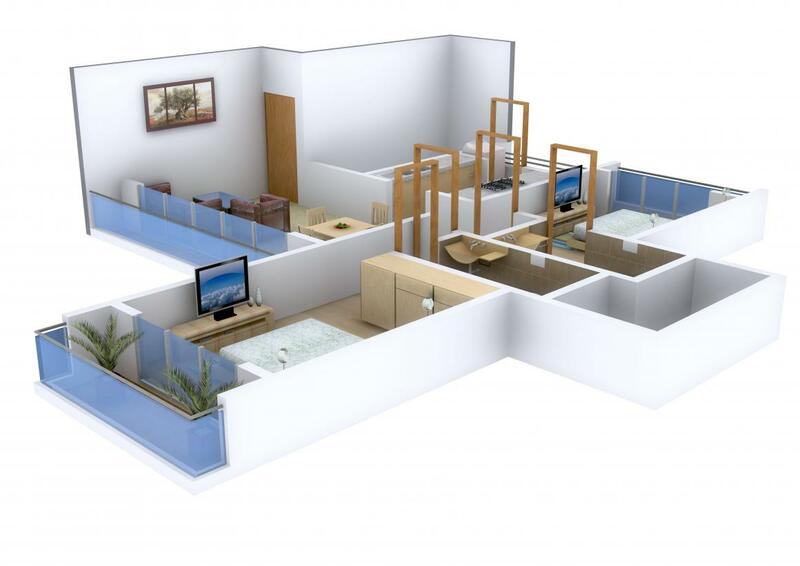 616.00 sqft. - 788.00 sqft. 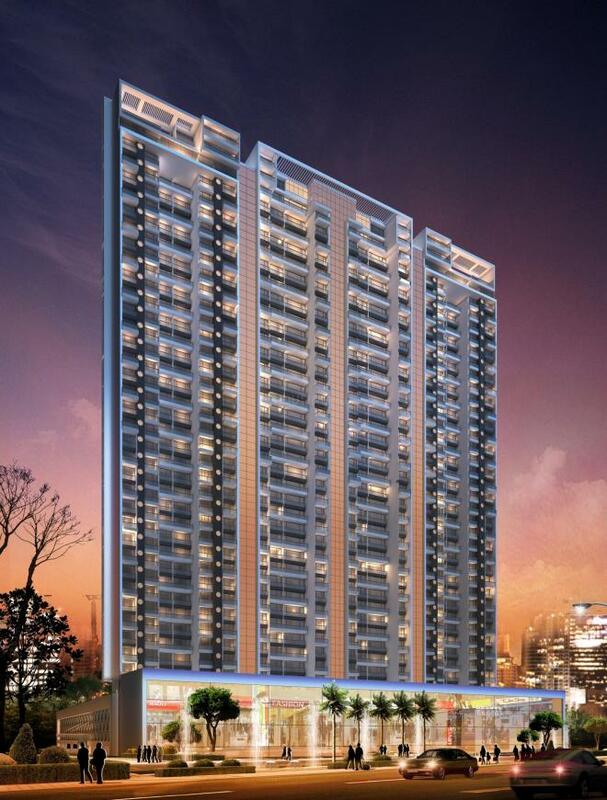 The residential complex of Grand Plaza has all modern amenities needed for a convenient life in the apartments. The high rise is made up of all quality constructions. The interiors are lavishly designed and the outlook of the residence is classy which attracts you towards it. From the floor plan to the ceiling, the apartments are splendidly carved. The high rise is built with world class products which make life easier.The wide open areas allow soothing breeze to enter in peace and harmony in your homes and into your lives. The dwelling stands in the middle of the most beautiful ambiance and cool running breeze throughout the rooms make it a perfect comfort zone for residents to live in harmony and peace. Carpet Area : 616.00 sqft. Ghansoli offers you the best of both worlds. 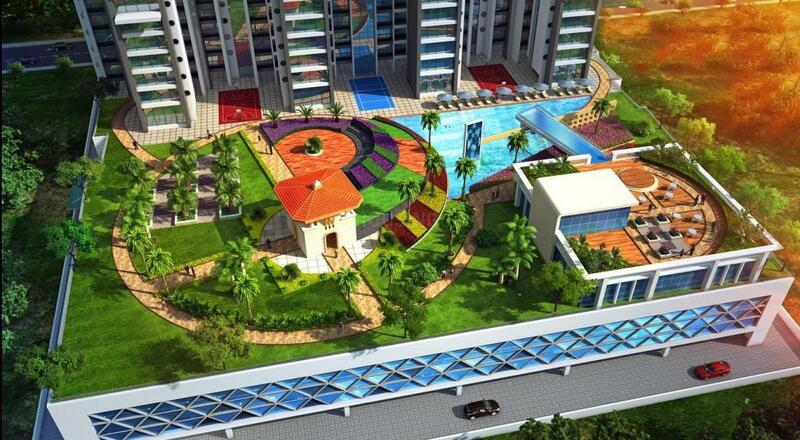 It is characterized by excellent advanced developments and is filled with generous greenery. Though it is flecked with streams and mountains, it boasts of excellent roadways and state-of-the-art facilities. With its friendly residents, peaceful environs and safe neighborhoods, Ghansoli is a great place to call home. It has a newly built area that houses big industrial companies namely Siemens, Standard Alkali and Reliance. The area can be reached through multiple ways of public transportation. It has its own Railway Station, where trains run from Ghansoli to different localities like Thane, Nerul, Panvel, Belapur and Vashi. Moreover, there is a frequent public bus transport facility from different localities as well. Chhatrapati Shivaji International Airport can be easily reached via JVLR Eastern Express Highway. Copious number of schools and colleges are also located in the vicinity. Shopping complexes, malls and healthcare centers also exist here. 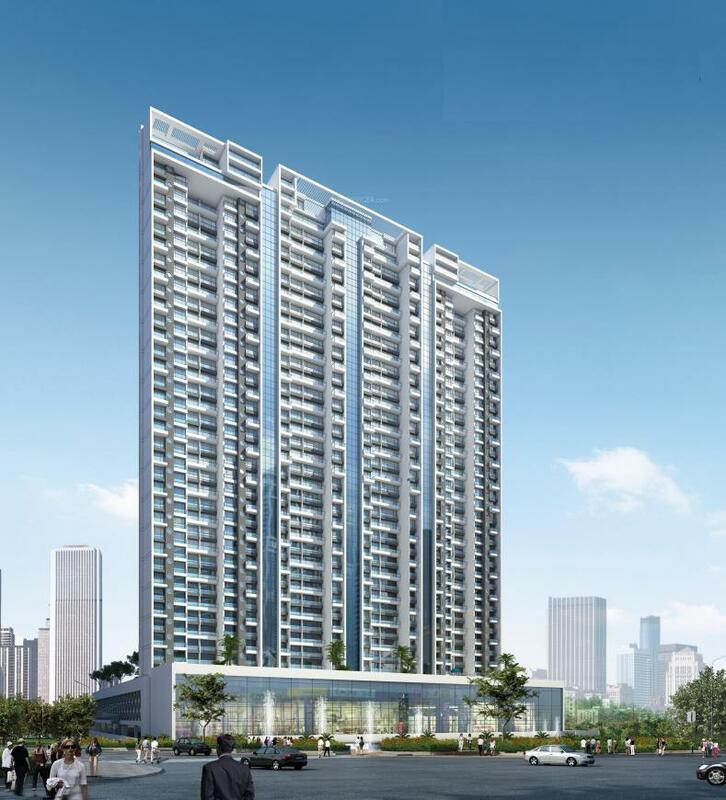 All these reasons result in huge demand for housing sector in this area which has attracted many working professionals, residents and investors. 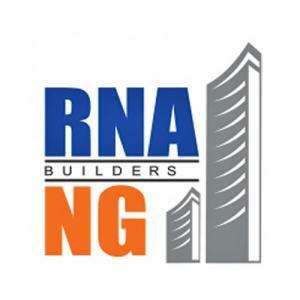 The building company RNA Builders (N.G.) started its business many years back with a specialization in the Residential as well as the Commercial sector. They have made marvelous projects for more than three decades now. Their vision is building trust in the costumer's mind by constructing relationships step-by-step. This is the core thought behind all business dealings of the organization. This belief is executed through honest efforts in comprehending the requirements of the dynamic society, constant interaction and bonding with people, associates and customers. They are driven by a passion to create not just houses, but homes with a distinct life style. They aim to build many more such spectacular infrastructures in Mumbai and gain maximum customer satisfaction and goodwill for the company.